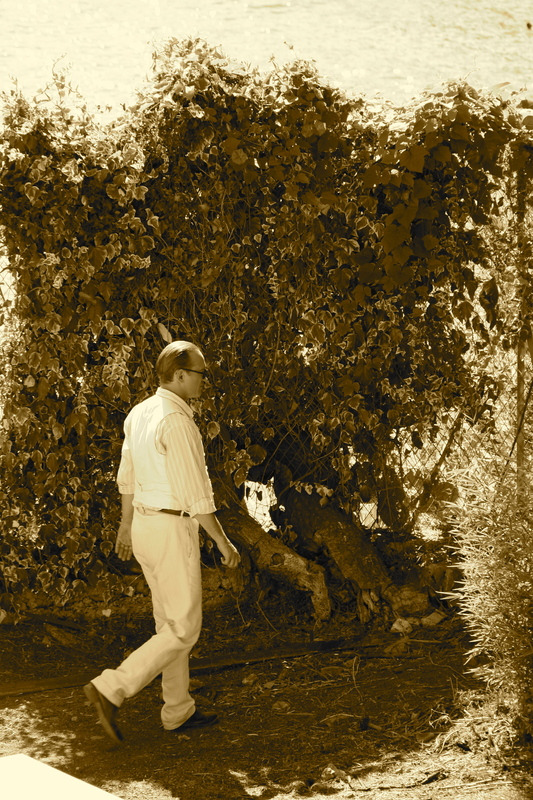 The Irish-Belgian co-production film The Price of Desire by Mary McGuckian’s EG Film Productions Limited and Saga Film is shooting on location this week in Eileen Gray’s iconic villa E-1027 in Roquebrune Cap Martin. Photography has been already completed in Vezelay, France and at Monev Studios in Brussels, Belgium, where many of her Parisian interiors were scrupulously re-created with a modern twist. 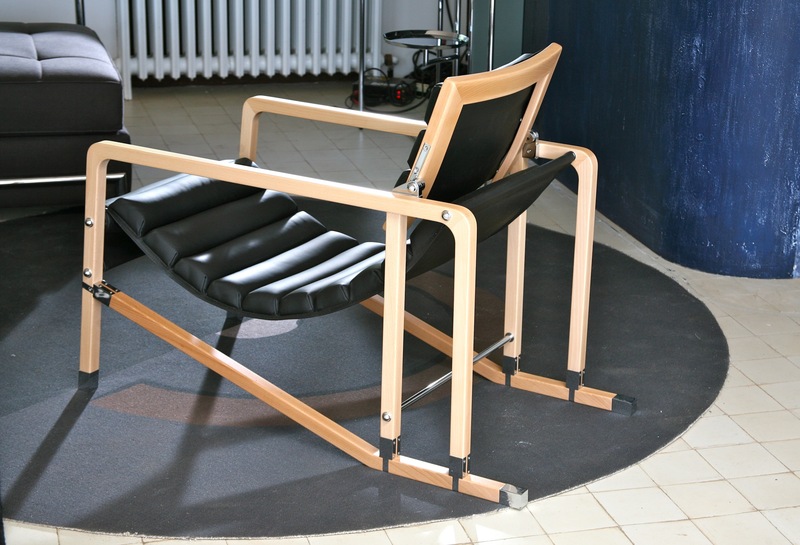 Anne Seibel, Production Designer and Academy Award Nominated, worked closely with Emmanuelle Pucci to create a revisionary aesthetic inspired by the modernist architect and designer using contemporary production furniture kindly donated by Aram Designs Ltd, the worldwide license holder for Eileen Gray designs. Director of Photography, Stefan Von Bjorn brought his technical mastery of digital cinematography to lens the picture in architectural anamorphic and Peter O’Brien dressed the period. Julian Lennon, the only child of John Lennon and Cynthia Powell, has created an exhibition level collection of stills, and portraits of the Lead Actors, as unit photographer. It was after photographing his half brother Sean’s music tour in 2007 that Lennon took up a serious interest in photography. 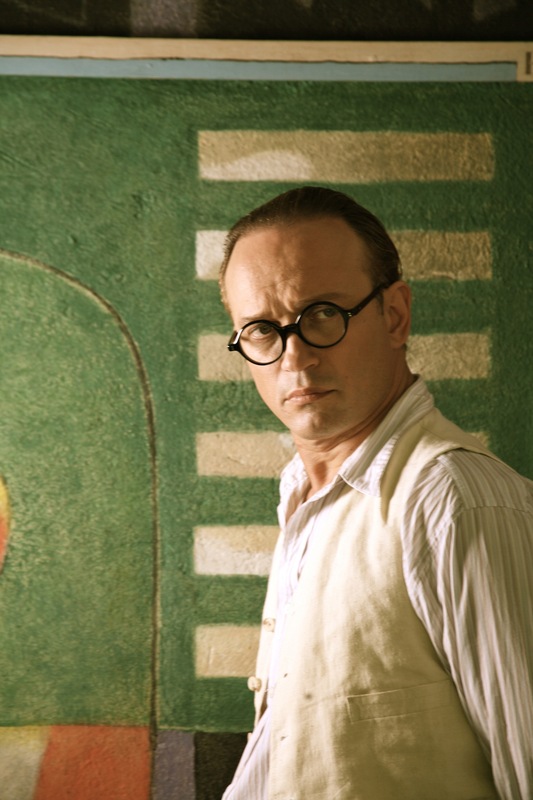 Irish actress Orla Brady plays the lead role of the Irish modernist architect and designer Eileen Gray while irresistibly charming Swiss-born French-speaking actor Vincent Perez fits perfectly in the role of Le Corbusier. The handsome Vincent Perez is well known for films like Indochina, The Crow and Cyrano de Bergerac, among others. 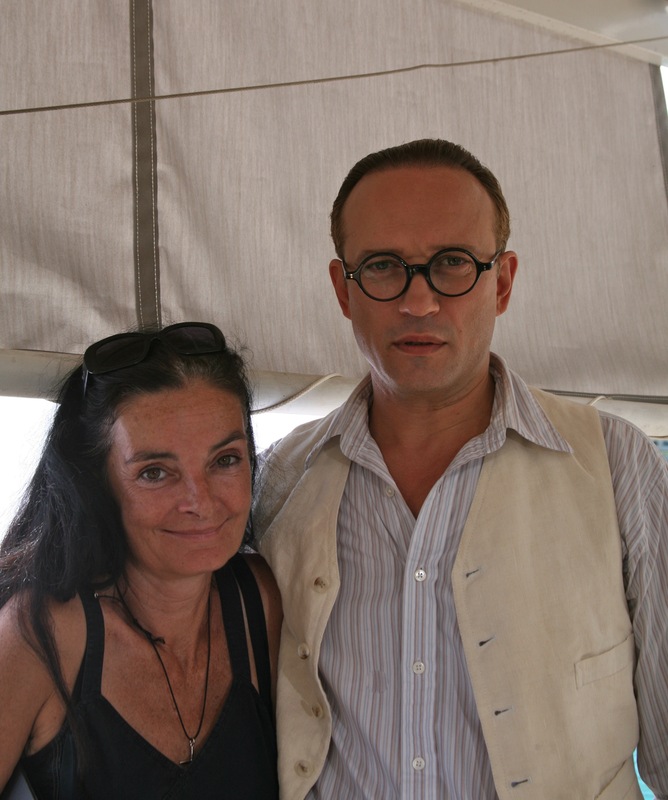 Up and coming Italian actor Francesco Scianna personifies Romanian architect Jean Badovici, and Canadian actress and singer Alanis Morisette is Gray’s lesbian lover Marisa Damia. Eileen Gray born Kathleen Eileen Moray Smith in Brownswood Manor, Enniscorthy, Co. Wexford on August 9, 1878, was the youngest of five children. The family changed their name in 1893, after her mother inherited a peerage and claimed her title, Baroness Gray. Her father, James MacLaren Smith, was a Scottish landscape painter. It was during the summer of 1925 that Eileen Gray, a striking elegant woman in her 40s discovered the perfect piece of land near the little railway station of Roquebrune-Cap-Martin, where she and her Romanian lover Jean Badovici would build their seaside Villa-E1027. To the west they could see Monte-Carlo and the rest was only the Mediterranean seas. Difficult to say who contributed what to E1027, so we will call it a collaboration project, as the name of the villa reflects it as it resulted from a combination of letters, 10 for the letter J in Jean, 2 for the B in Badovici and 7 for Gray’s first letter. Gray’s modernistic furniture designs for the house include the famous Transat chair and a telescopic table named after the house. The plans of the house can be read as the intertwining of Gray and Badovici’s bodies. 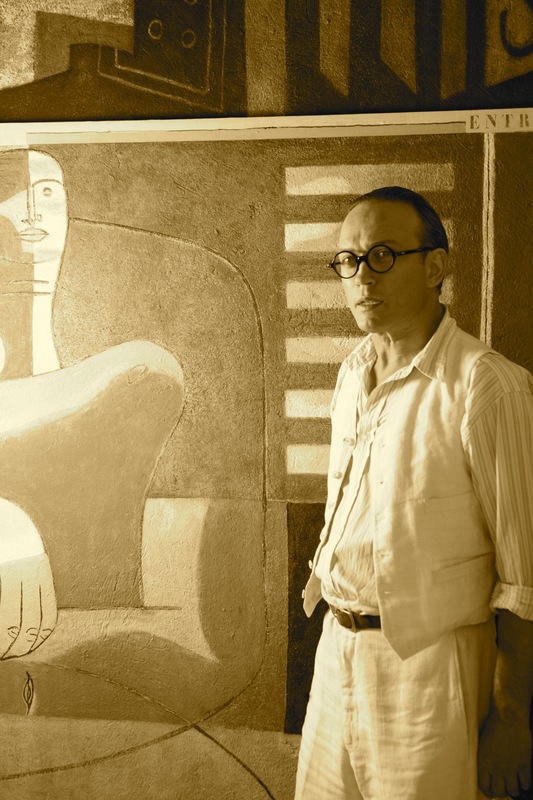 A house she left in 1932 never to return after the artistic intervention of Le Corbusier, one of the best architects of the time, who drew a series of sexually explicit murals in the villa between 1937 and 1938 with the approval of Badovici. 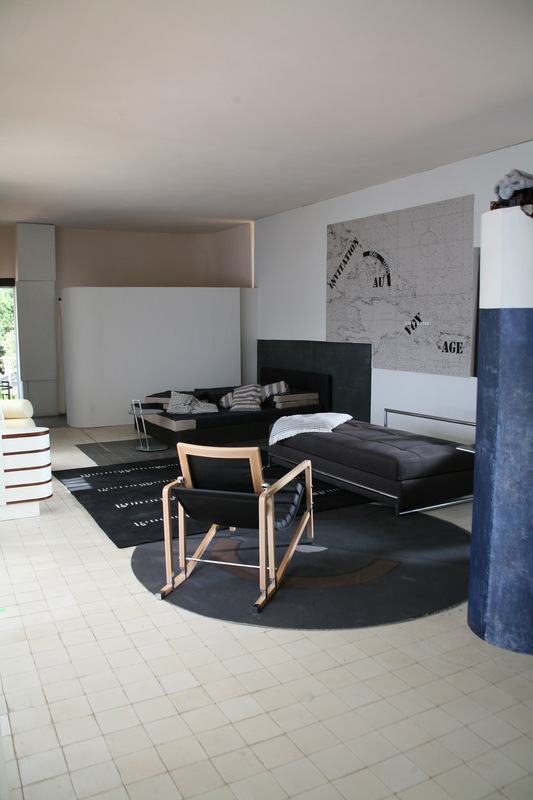 Eileen Gray considered this as an invasion while Le Corbusier thought of his paintings as a gift. The house remained in Badovici’s possession until his death in 1956. They were partners and their lives were as interlaced for some time as the code E1027 implies. He was undoubtedly Eileen Gray’s biggest mentor in her architectural development, and an important figure in architectural discourse in the early half of the 20th century. We could say that Eileen Gray had three great love affairs in her life – one with Marisa Damia, daughter of a Gendarme and a French night-club singer known as much for the pet panther that accompanied her everywhere as for her singing talents; the Romanian architect, influential critic and mentor of international modern architecture, Jean Badovici, ten years younger than her and who also editor of the prestigious “Living Architecture” publication, one of Gray’s most important textbooks. But her main love was with the city of Paris, her home for almost all her adult life and the place where she died in 1976 just two years short of her 100th birthday, leaving behind more than 45 projects, with some of her pieces fetching several millions of dollars, a self-taught woman in the truly male dominated professions of architecture and design. 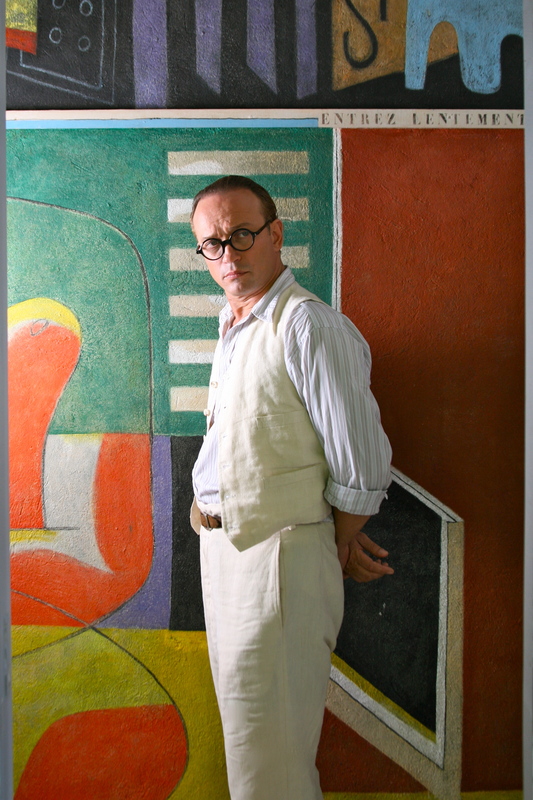 The Price of Desire aims to set the facts straight about the controversial story of how Le Corbusier effaced and defaced Eileen Gray’s moral right to be recognized as the author of her work and as one of the most forceful and influential inspirations of a century of modern architecture and design. The film ties all those characters together while asserting her architectural credentials and her commitment to modernism.